Each side to each outlined. Had their banners and flags torn down. At every May Day fair. Where he met friends and foes all those years ago. Thoughts in verse after walking to Arvagh a few ears ago. 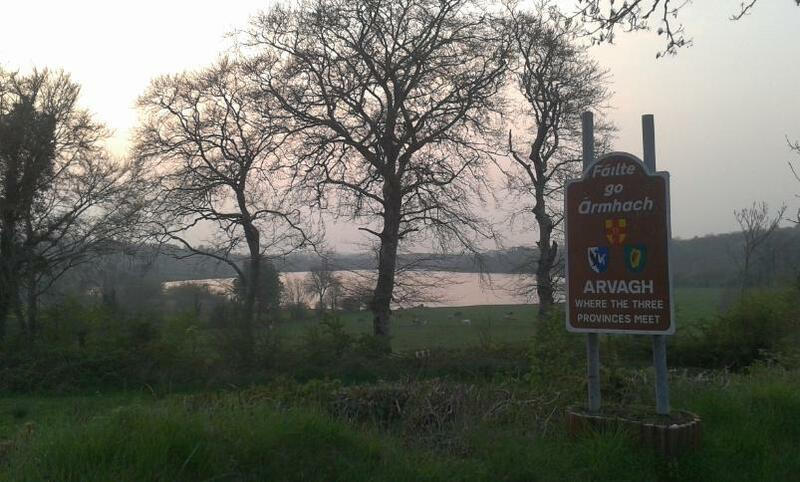 “Fair Day in Arvagh” and “May Day in Arvagh” were sayings dad used to have for a riotous situation!